70K reduction from original list price. 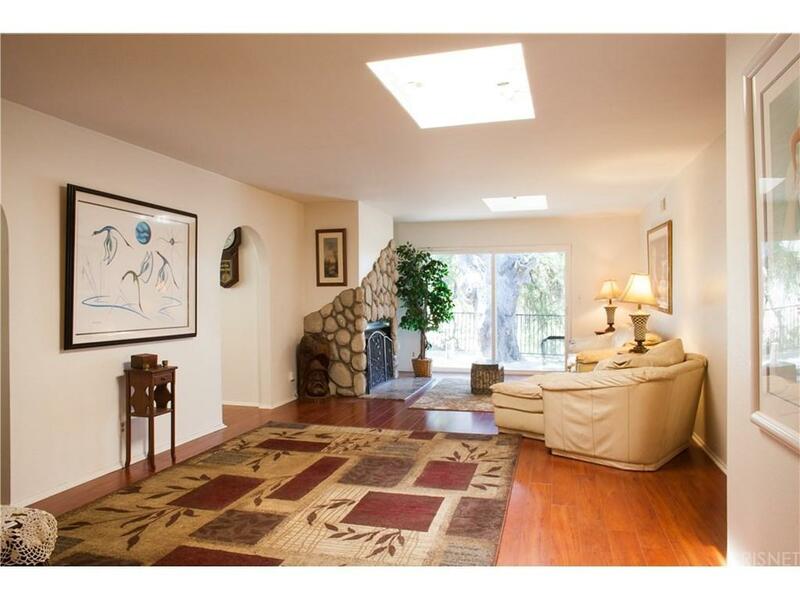 Calabasas Highlands, Las Virgenes Schools, One Story Calabasas Home With view. Original Owner, First Time on Market. Freshly painted inside. New wood-like floors throughout. Level lot with yard. 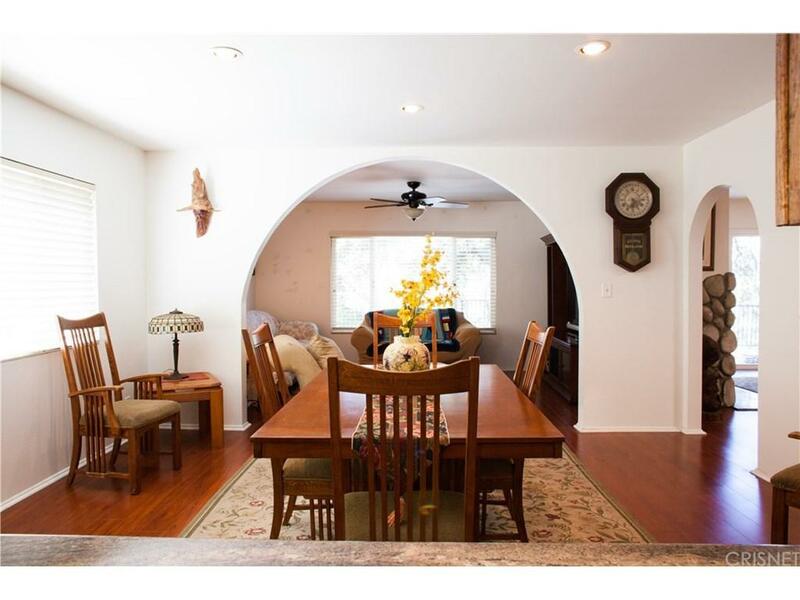 Granite counters in kitchen, Formal Dining room and separate family room.Stone fireplace. Lots of storage. Extra Large two car garage with plenty of off street parking as well. Home features also, Sky-lite, dual pane windows. 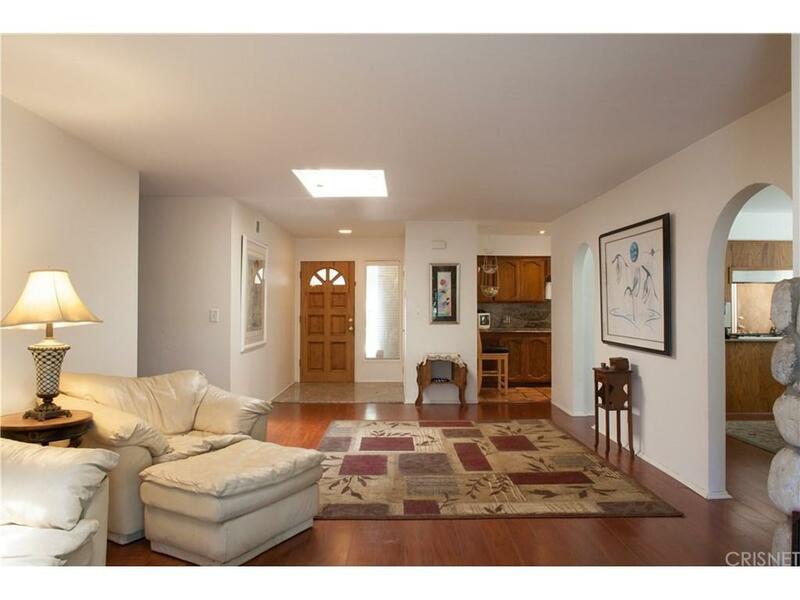 Minutes from, View Point School, Calabasas High School, Gelsons, The Commons and Malibu Beach. 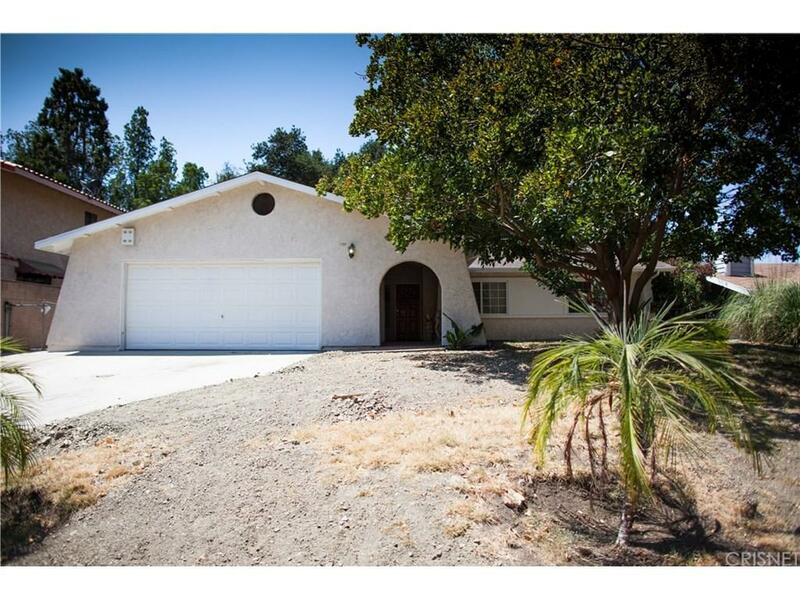 Listing provided courtesy of Matthew Schroeder DRE#01020209 of Rodeo Realty.